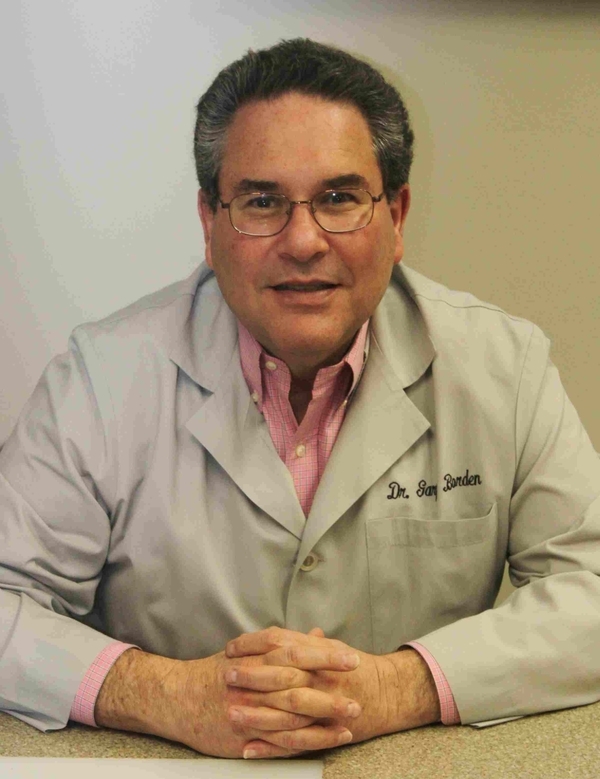 Dr. Gary E. Borden is Board-Certified in the specialty of Oral and Maxillofacial Surgery. He obtained his specialty training at Long Island Jewish Medical Center in New Hyde Park, New York, where he was also Chief Resident. Dr. Borden holds a teaching appointment at Northwestern University Health Systems. He is a Fellow in the American Society of Oral & Maxillofacial Surgeons and also a member of the Chicago Society of Oral & Maxillofacial Surgeons, the Illinois Society of Oral & Maxillofacial Surgeons, the American Dental Association, and the Evanston Association of Dentists. Dr. Borden grew up in a northern suburb of Boston, Massachusetts, in the coastal town of Swampscott. He played both baseball and basketball in high school, as well as baseball in College. He continues his athletic interests in baseball, basketball, and scuba diving. Dr. Borden is married and has one son.